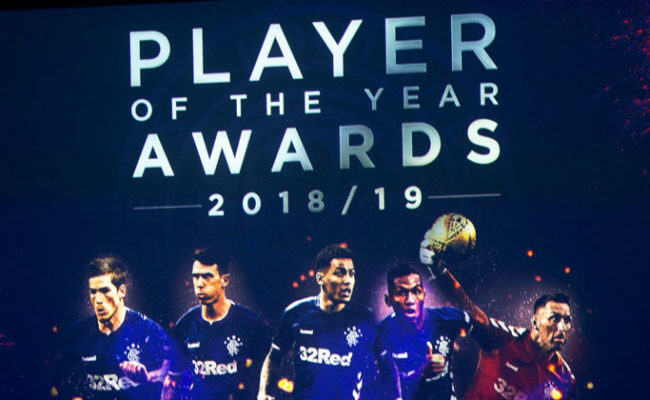 The English centre half has played twenty-seven times for the Light Blues already this season and he has built a great understanding with the Scotland and Rangers number one. 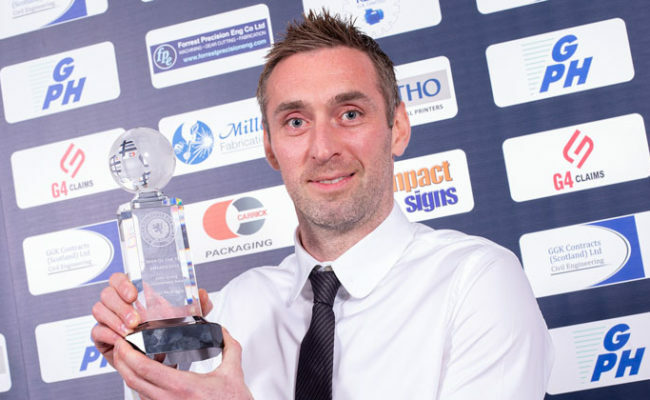 Speaking today as the Gers prepare to face Hearts in Edinburgh on Sunday Goldson said: “It’s great having someone like Allan McGregor behind us. “I say to him before every game that if he helps me, then I’ll help him and last night he helped us a few times and we’re going to need that especially against tough teams. 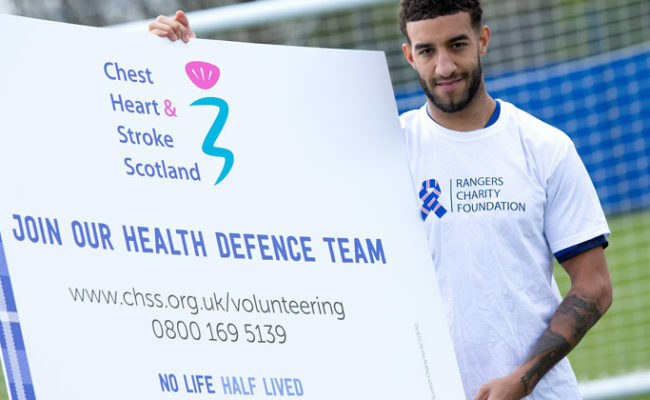 Goldson, signed from Brighton and Hove Albion in the summer, has played with three different centre-halves already this season, as Steven Gerrard rotates his squad in what has been a busy start to the season. However, it’s not fazed him as he knows that each have their own strengths and that rotation is vital with the club fighting both domestically and in Europe. Goldson continued: “It’s fine, we all know each other and know each others games. It’s different sometimes playing with different personnel, but at the same time, we know what their levels are and their abilities are so you adjust to it. “As the manager said, there’s a lot of games and a lot of football and we know that there’s maybe not going to be the same pairing for every game. 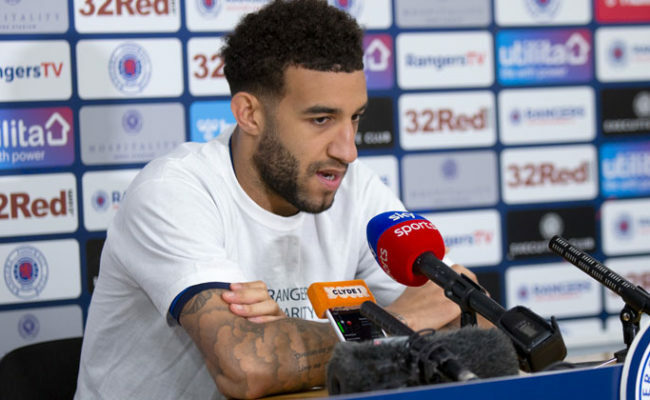 Goldson has played in thirteen Europa League games for the club this season and he’s delighted to have gained that experience as it’s something that really attracted him to the club. He said: “Yeah, he’s been amazing. That was one of the big pushing points for me in joining the club, to play in the Europa League every week. “We got through to the group stages and what a journey it has been so far. We’ve put ourselves in a great position to go to Austria in two weeks. “At the Villarreal game, we obviously conceded after forty seconds, so getting the draw there made everyone believe that we had a big chance.